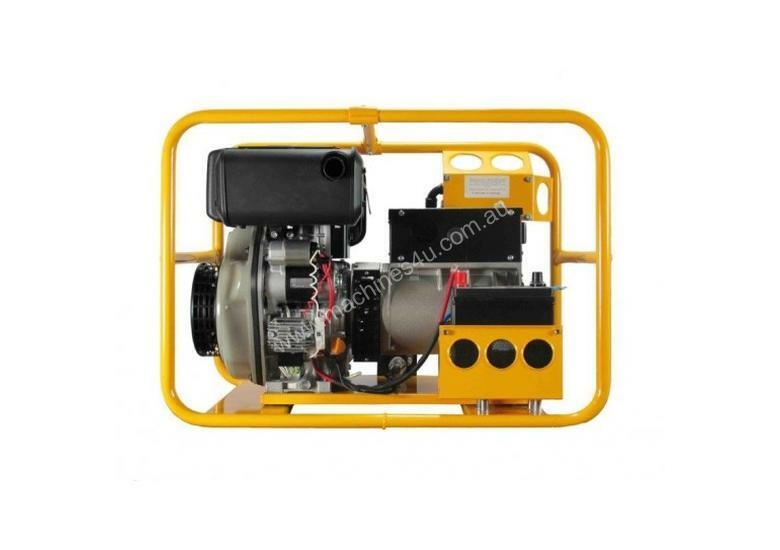 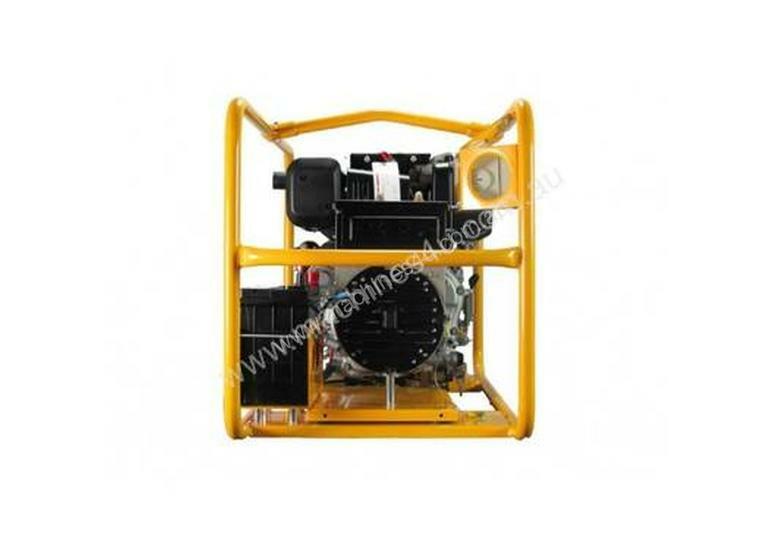 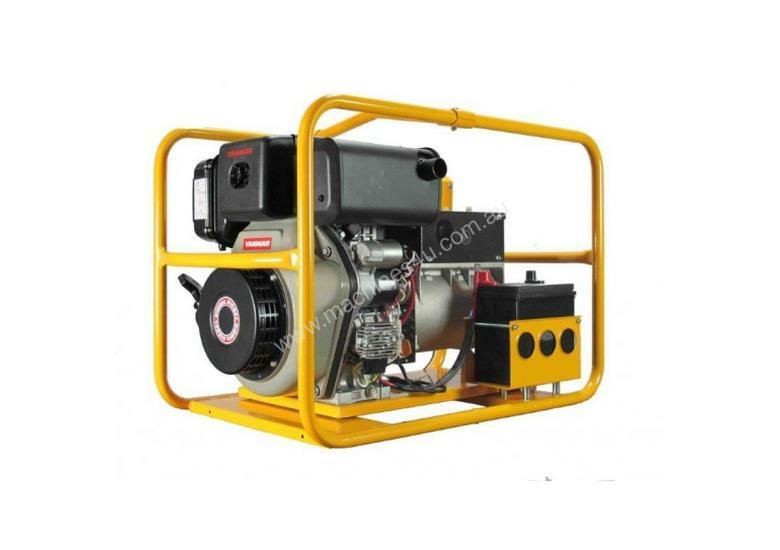 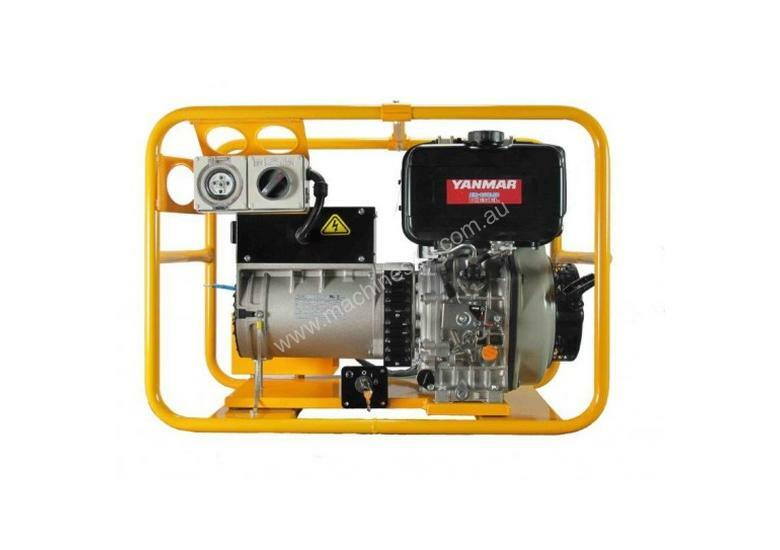 6,000W continuous Diesel 3 Phase Powerlite Generator, powered by Yanmar with recoil start. 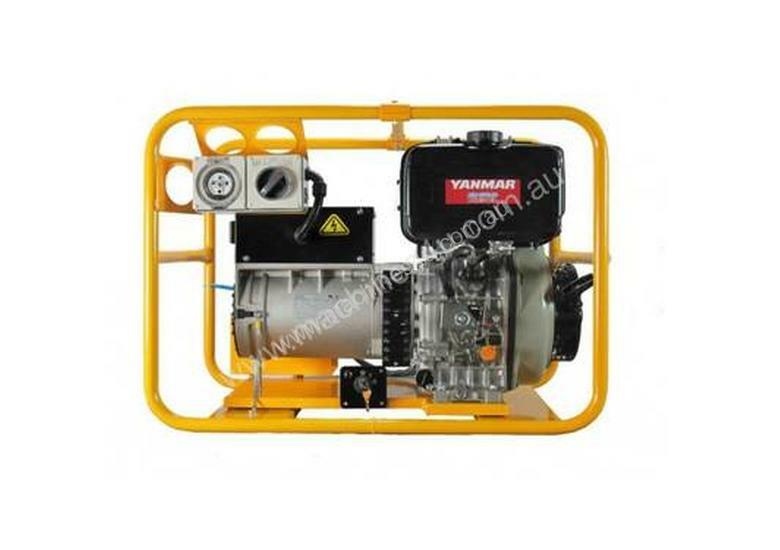 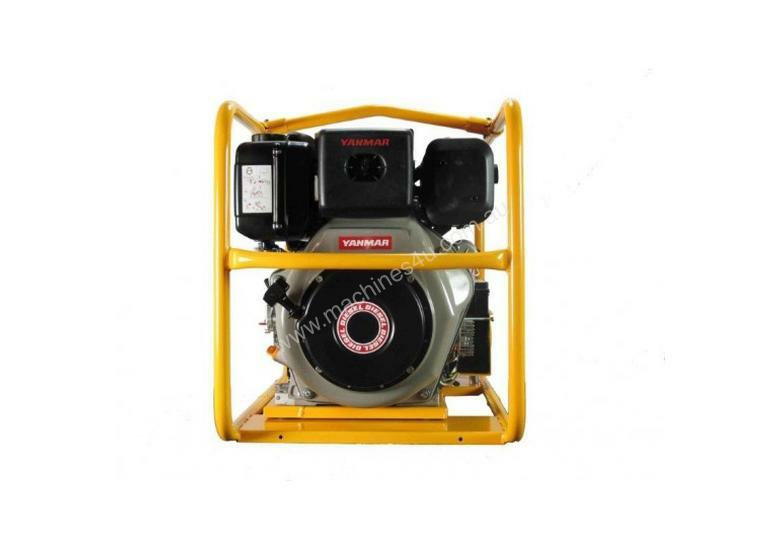 Ideally used for small machines, pumps and mixers at full load for extended periods of time, provided that the total power consumption at any one time is less than 6,000W. 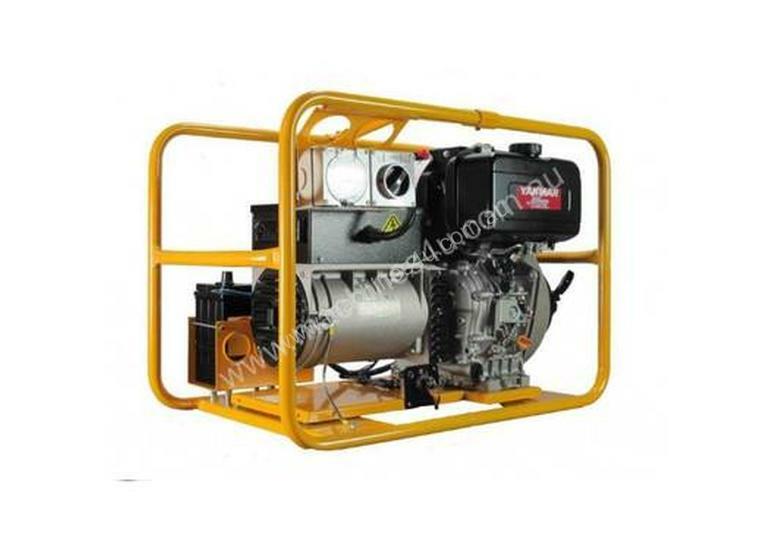 Please note that Diesel Generators should be operated at a minimum of 60% load at all times or engine damage may occur and the total output available per phase is one third the total output. 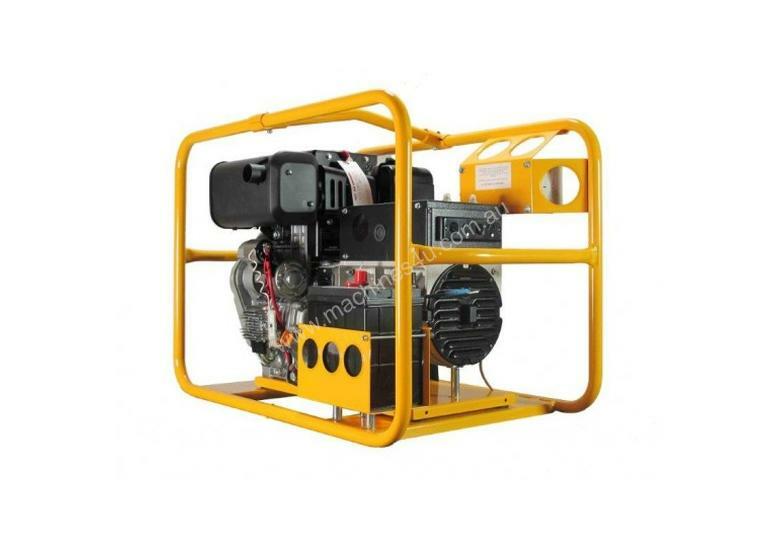 RRP: $7,438Save $2,179 (29.3%) off RRPFrequency50HzVoltage415 volt (3 phase) & single phase outlet (240V)Continuous Output6000wAlternator TypeMecc AlteEngineAir Cooled L100 YanmarStarting MethodRecoil startFuel Tank Capacity5.5LCont. 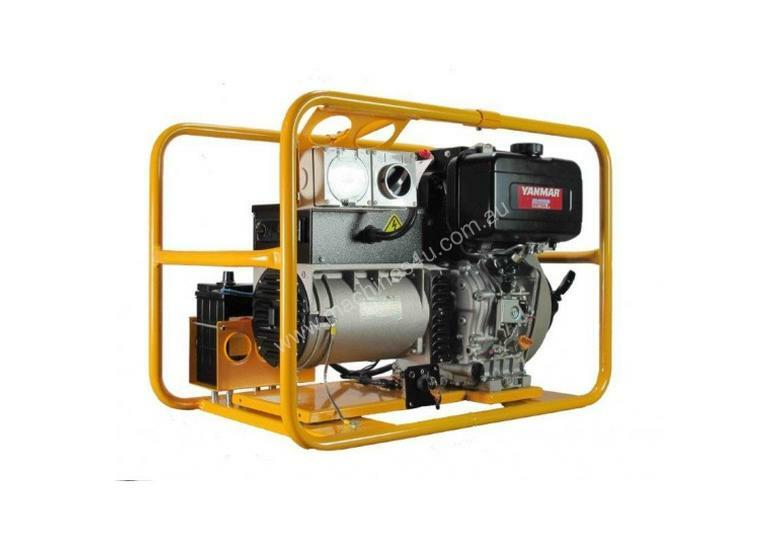 Working Time3.4 hoursNoise 7m74dbProduct Dimensions (mm) LxWxH700x500x600Net Weight (kg)100.0 KgOutput Type1 x 10A (1 phase), 1 x 15A (1 phase) & 1 x 10A (3 phase)Engine Warranty1 year warrantyManufacturers Warranty2 year Generator warranty, 1 year Alternator warrantyNOTEThis is a portable air-cooled petrol generator designed for short term/standby applications. 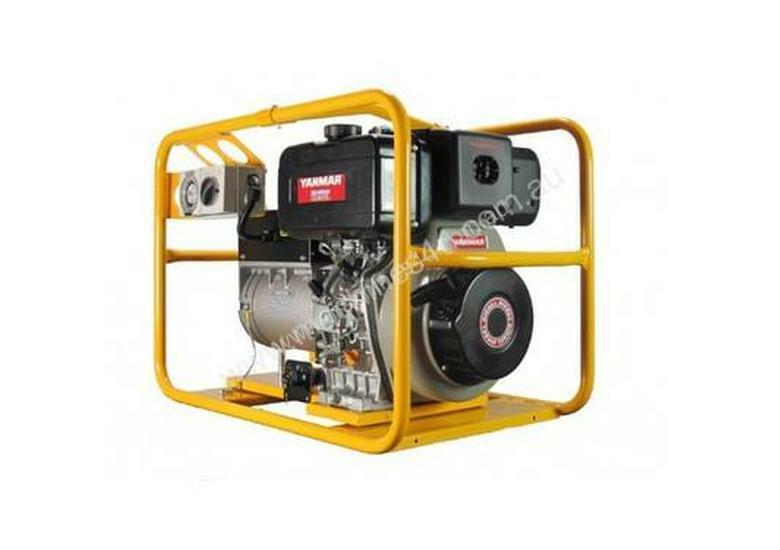 For prime/continuous power, a stationary water-cooled diesel generator is recommended.